Are you looking for a fabulous life boost today? The Life is Too Short series is just what you need. Written by Connie Sokol—mother of seven, author, speaker, and amazing matching sock finder—these humorous self-development columns give you just the right amount of fun and functional. 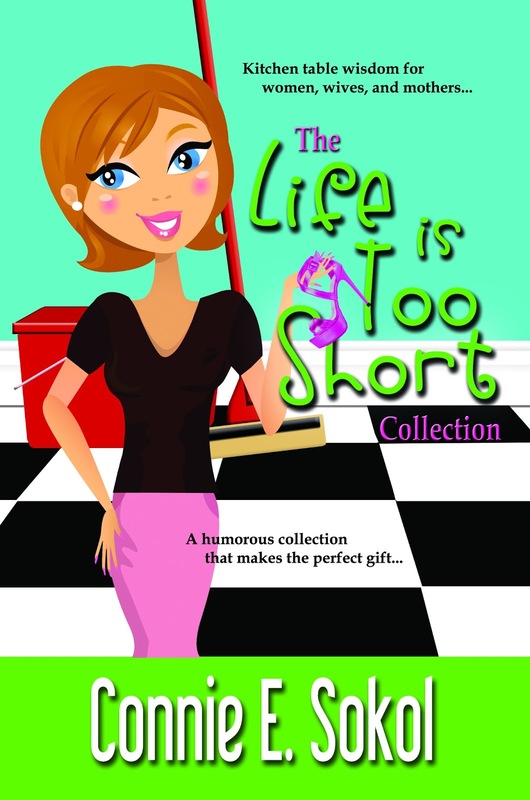 Originally written for a major newspaper and magazines, you can now enjoy the entire collection in one book. Put your feet up and laugh as you relate to time-tested tips on being a woman, wife, and mother. You’ll learn the cozy stuff of how to adjust expectations, have faith in your dreams, and lighten up in motherhood. And, you’ll learn a few life skills such as easy spring cleaning, simplifying the holidays, and creating successful goals. It’s the perfect gift for any woman! Short, funny, insightful, these quick power columns are ideal anytime, anywhere, to rejuvenate your mind and soul. For some laughter therapy read this book! I LOVED the funny stories in each chapter followed by a LIFE TIP to help you put into practice the things you just learned…and as an added bonus…there is a BOOK PICK to further your enlightenment on the subject. 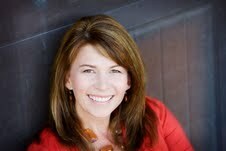 Connie Sokol is a mother of seven, a national and local presenter, and a regular speaker at Education Week. She is a monthly contributor on KSL TV “Studio 5,” and regular blogger for KSL “Motherhood Matters.” She is a former TV and radio host for Bonneville Communications, and columnist for Deseret News and Utah Valley Magazine. Mrs. Sokol is the author of several books including the award-nominated romance Caribbean Crossroads, the 8-week Challenge program of Faithful, Fit & Fabulous, Life is Too Short for One Hair Color Series, as well as talk CDs and podcasts. Mrs. Sokol marinates in time spent with her family and eating decadent treats. There is no page for 8basics on Facebook – I only found Connie Sokol’s Facebook page. Can I still click “enter” for Entry #3?